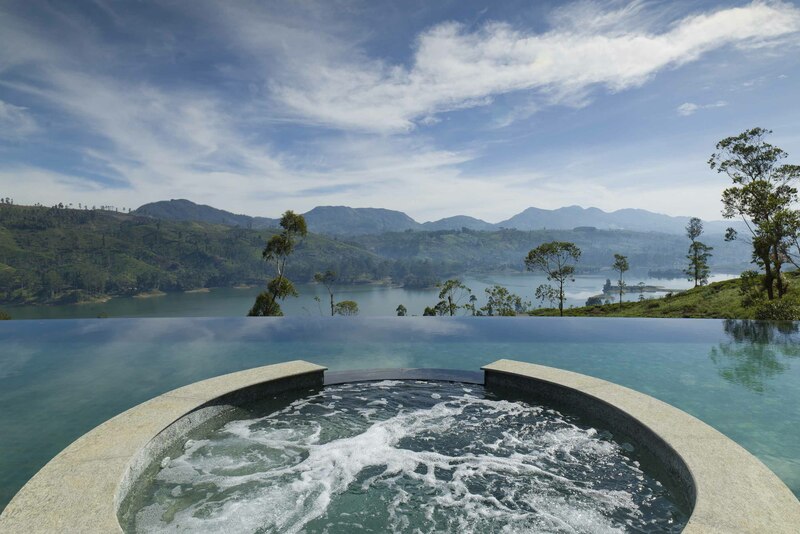 We offer our guests luxury escapes in Sri Lanka. 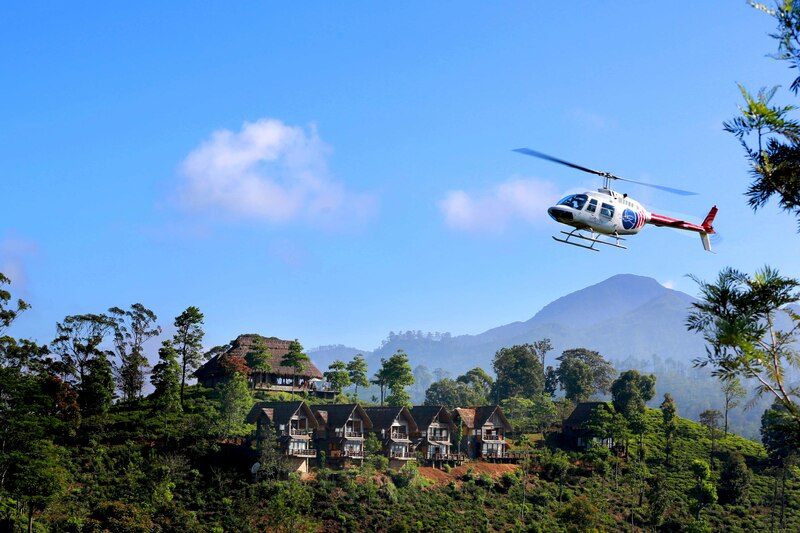 As you fly away with Wings of Ceylon, experience both luxury comforts and mesmerising bird’s eye views of Sri Lanka, an Island of divine beauty. Guests can also go on a journey discovering the Island’s “Hidden Gems” while enjoying a private getaway. They also have the freedom to visit the neighbouring pristine beaches of Maldives.